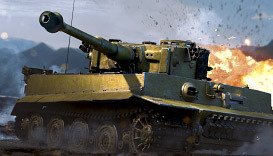 Premium account for 7 days. 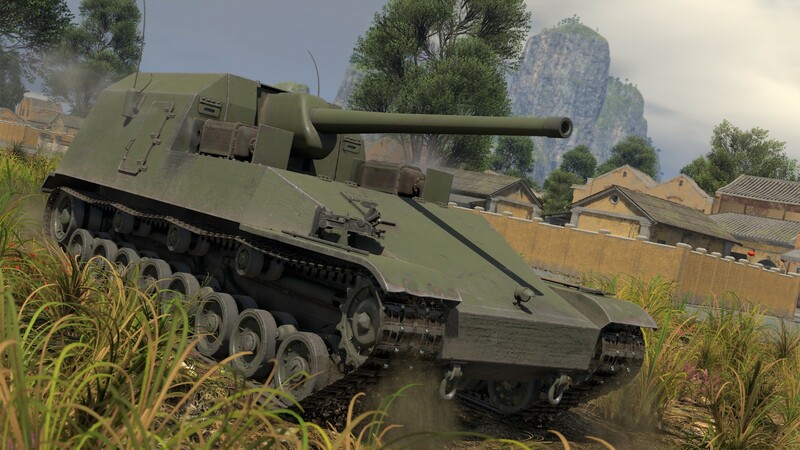 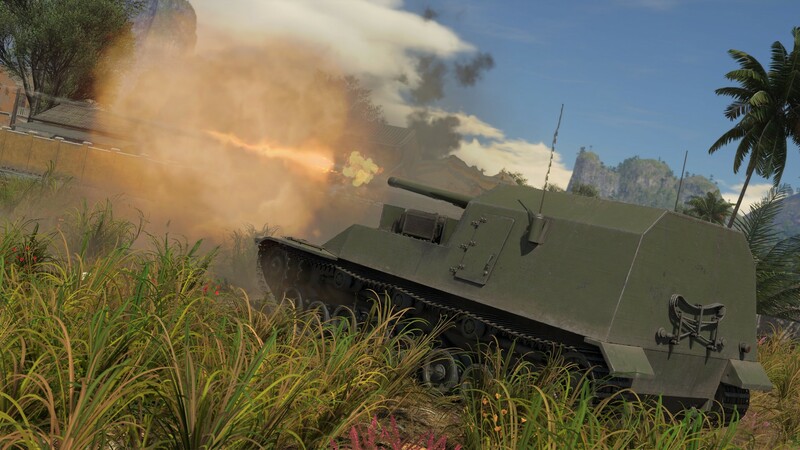 The Ho-Ri Prototype is the first tank destroyer in the Japanese Ground Forces tree to be armed with a 10.5cm gun. 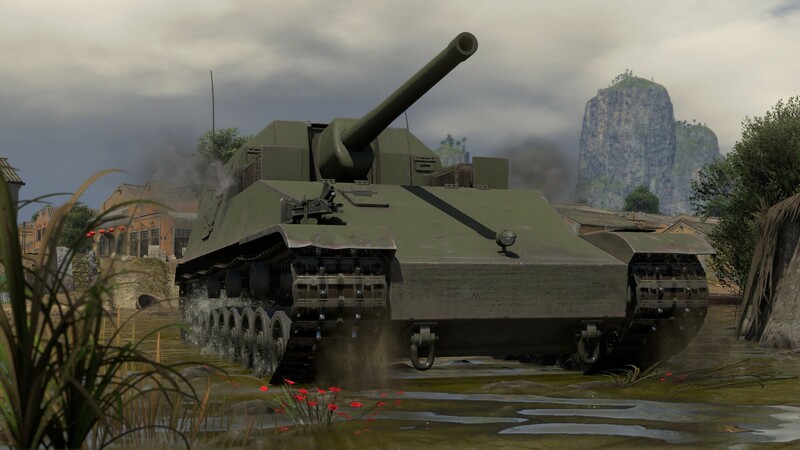 With its APHE shell, it has an outstanding performance of 150 millimeters of armor penetration at 1,000 meters. 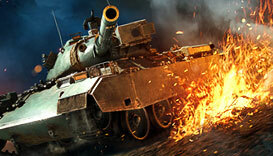 Its accurate cannon makes this tank a force to be reckoned with on the field. 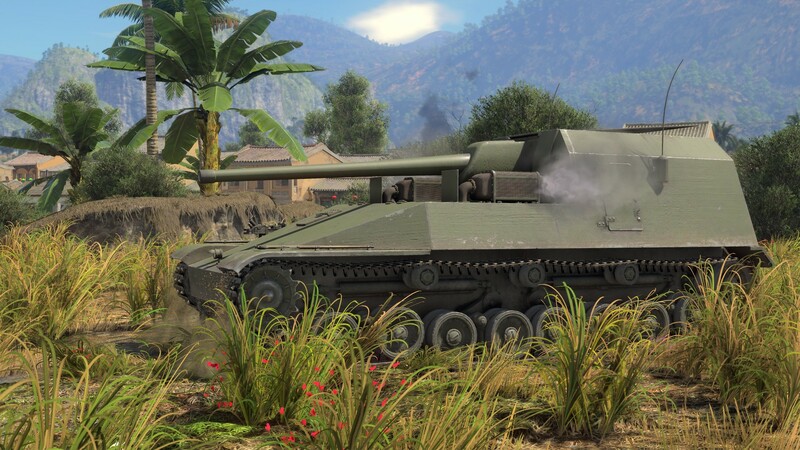 To accommodate the lower superstructure silhouette, the Ho-Ri has a unique mechanic: an elevating hatch which allows the gun breech to depress and aim at enemies while protecting itself.